Before the year 2018 reaches its end, the 100th anniversary of the death of Georgi Plekhanov should be noted and remembered. He is sometimes referred to as the “father” of Russian Marxism, and for good reason. 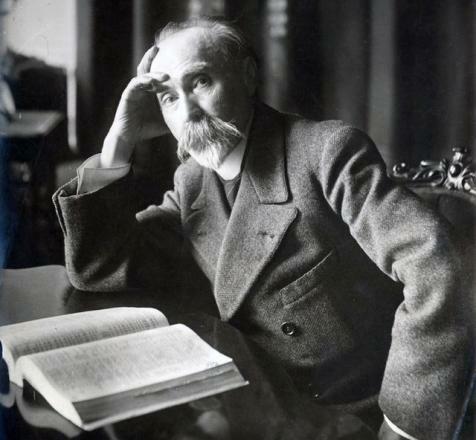 Plekhanov was the most important figure in the early Russian Marxist movement, a major theorist and voice in the Second International; and, as a member of the editorial board of Iskra, a collaborator with Lenin in the first years of the twentieth century.